The Swiss-born Johanna Spyri (1827 - 1907) grew up rural Hirzel, Switzerland and spent several summers vacationing at Chur in Graubünden. 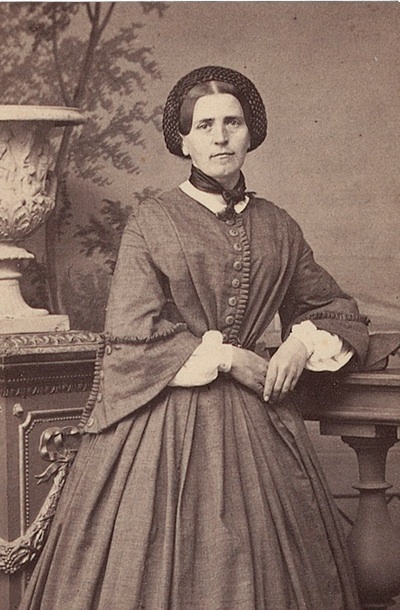 She was born Johanna Louise Heusser, and married a lawyer, Bernard Spyri, in 1852. It was while living in Zurich that she started to write about life in the country. In 1880 she wrote her famous novel Heidi, a story about a young orphan girl living with her grandfather in the Alps. The story is a staple of children's literature world wide.